We are raising awareness of emotional abuse and controlling behaviour through our new campaign under the Victims First banner. We've updated our privacy notice which explains how we use your personal information and the ways in which we protect your privacy. Do you need to contact the Office of the PCC? Victims First, a service which supports victims of crime across Berkshire, Buckinghamshire and Oxfordshire, celebrates its one year anniversary today (26/3). The appointment of John Campbell as Chief Constable of Thames Valley Police has been confirmed by the Police and Crime Commissioner. The Police and Crime Commissioner for Thames Valley, Anthony Stansfeld, has today (22/1) approved the capital and revenue plans presented to him by Chief Constable Francis Habgood. 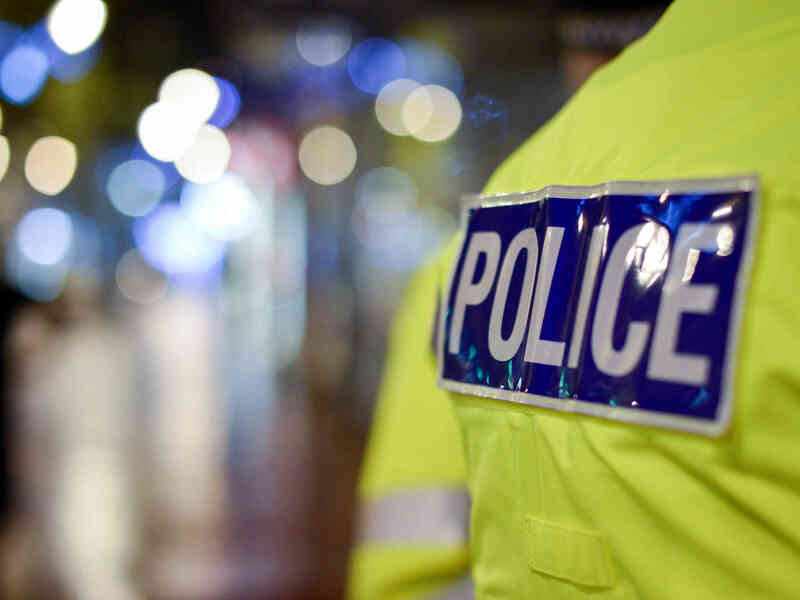 The Police and Crime Commissioner (PCC) for Thames Valley, Anthony Stansfeld, has launched a survey seeking the public view on an increase in the police element of the council tax by £2 a month (the equivalent for a band D property). 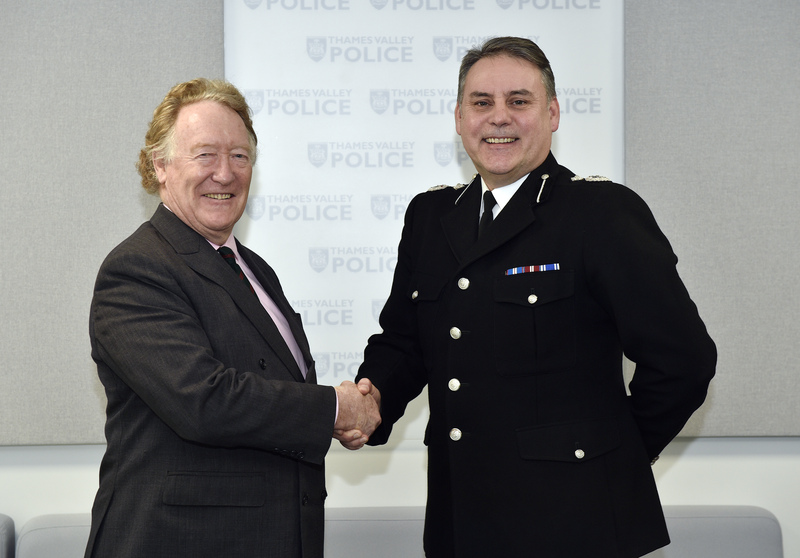 The Police and Crime Commissioner (PCC) for Thames Valley, Anthony Stansfeld, has opened recruitment for the next Chief Constable.